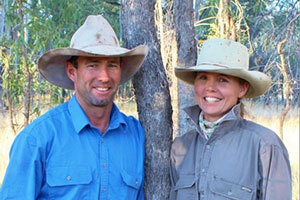 Bec and Dave Comiskey are focusing on grazing management to produce quality, organic grassfed beef. The Gibson family are finding new ways to increase business profitability and improve their ecosystem. 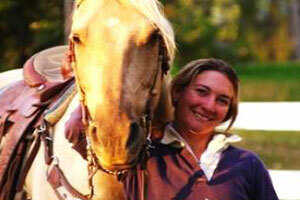 The Gordon family focus on using simple systems that are mutually beneficial for all involved at ‘Mt Pleasant’. 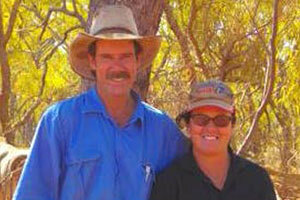 The Lavel family are utilising water, wire and weirs to mimic natural processes in their cattle business. 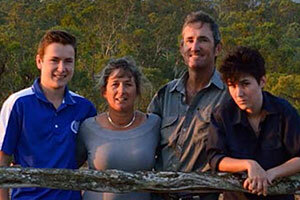 The Lawrie family aspire to take sustainable management one step further. 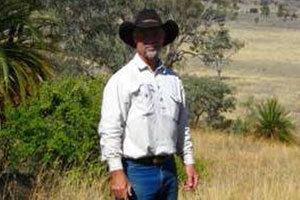 Property development, grazing management and superior cattle genetics create a sustainable business. 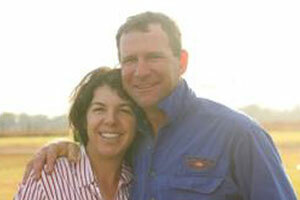 Rob and Ainsley McArthur believe ecological sustainability is the underpinning factor for success in agriculture. 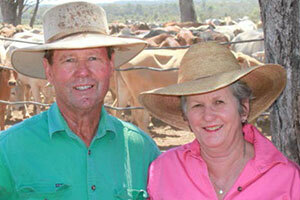 Brian and Judy Pownall focus on using regenerative grazing management to run a profitable business. 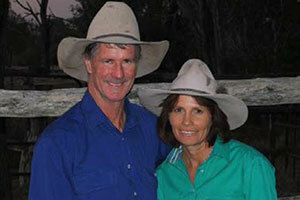 David and Donna Rankine take on a challenge at Torrens Creek. 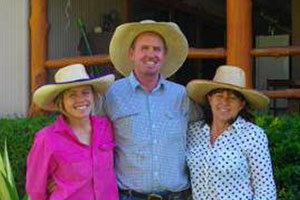 The Weir family are aiming for business sustainability by balancing people, pastures and profit.